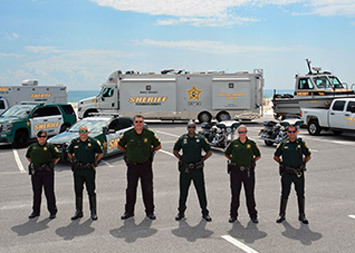 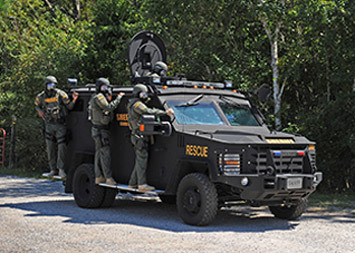 Escambia County Sheriff's Office – Welcome to the Escambia County Sheriff's Office! 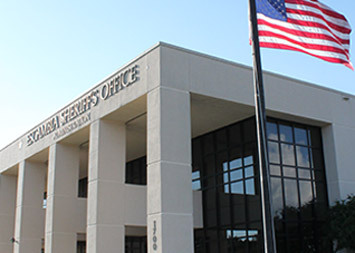 Your link to the latest information concerning your Escambia County Sheriff's Office. 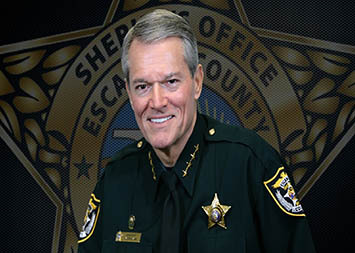 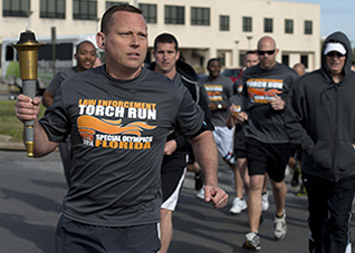 The mission of the Escambia County Sheriff’s Office is to improve the quality of life and protect the property of all individuals in Escambia County by providing responsible, effective and efficient law enforcement services to prevent crime and enforce the law with integrity and fairness. 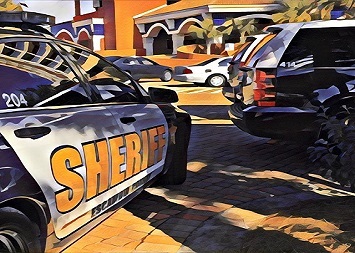 Our mission is to improve the quality of life and protect the property of all.